I woke 1 minute before my alarm was due to go off but it wasn't the first time I'd woken. I'd woken about 3/4 times during the night. Not because of noise or discomfort but because I was used to, because I was missing Paige. Whatever reason. But I manage to sleep ok and was ready for another fun day. Time to shower and get ready while drinking the most amazing hot chocolate. I may have been attacked by the shower but let's skip right past that embarrassing event! After a phone call with Mark and Paige I was ready for day two. I met Kerry outside the hotel and we made our way to the Saturday keynote speaker, Katie piper. She was amazing! I'm sure everyone including me was crying. What an amazing story and an amazing woman. We then wondered around the brands and chatted. I also used this time to check out of my hotel. We then went to meet the wonderful Katie while she was signing books. I got her first book Beautiful signed and asked her for a picture. She was as lovely in person as she come across on her shows. We also checked out the Coca-Cola stand and got some amazing labels printed. 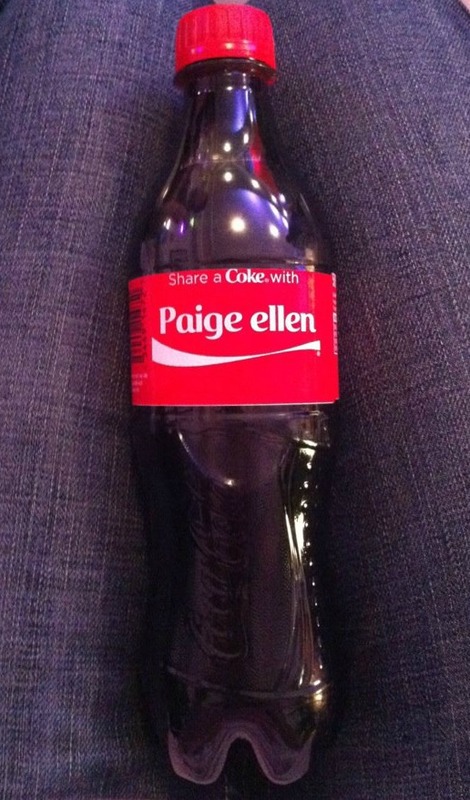 I had to get Paige Ellen on one. 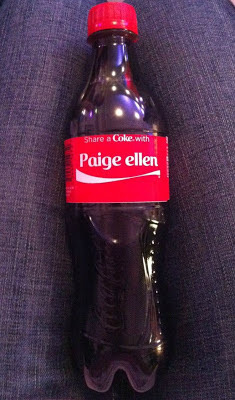 How cool to have your own properly personalised cola bottle. It still remains unopened and will for some time. Next up was the blogging foundations - Legal and accounting session. This was very informative. Above all I learnt that being honest is the most important thing. Of course I never lie to my readers but if you do you can get yourself into some serious trouble. We then attended the how I did it session which was very funny and was wonderfully presented by some fantastic bloggers. A big thing that I took away from this session was to just enjoy yourself while blogging. No one wants to read something is if feels forced and you don't enjoy writing it if you feel like you have to. Let it come naturally! By this point we were all starving. We hunted around the hub for some lunch and finally found some. The trifle was a particular favourite of mine, I'm such a pudding kind of person. The last session we went to was writing reviews and sponsored posts. If you are a regular reader then you will know I do a few reviews and a couple of sponsored posts every now and then. I love finding new amazing products and telling you all about them. This session made me feel a lot more confident in actually approaching companies. Sometimes I lack the confidence and it's a lot easier to fake confidence through an email so this helps me a lot. And that was it. The event was over and I had to say goodbye to some wonderful people. Everyone was lovely. I didn't meet one person that I didn't like. 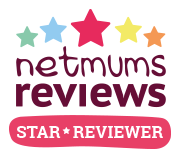 If your thinking about going to BritMums Live, DO IT! I'm a very shy person and it was right out of my comfort zone but I am so glad that I went. I am planning on going next year so will hopefully see you all there! Next year I must take more pictures and be a little more confident when approaching brands and other bloggers!! My goodies that I came away with! A final thank you to Swimwear365. Without them I wouldn't of being able to go.